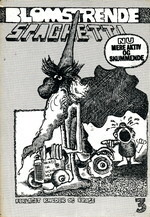 Anders And & Co.: LAGERFØRES IKKE. 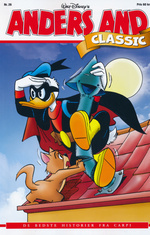 Anders And Classic nr. 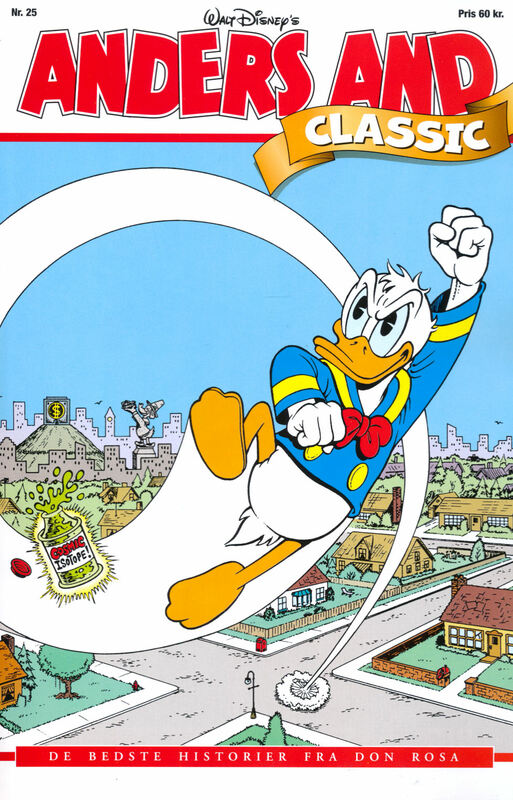 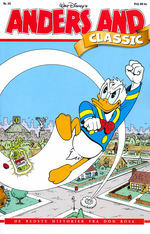 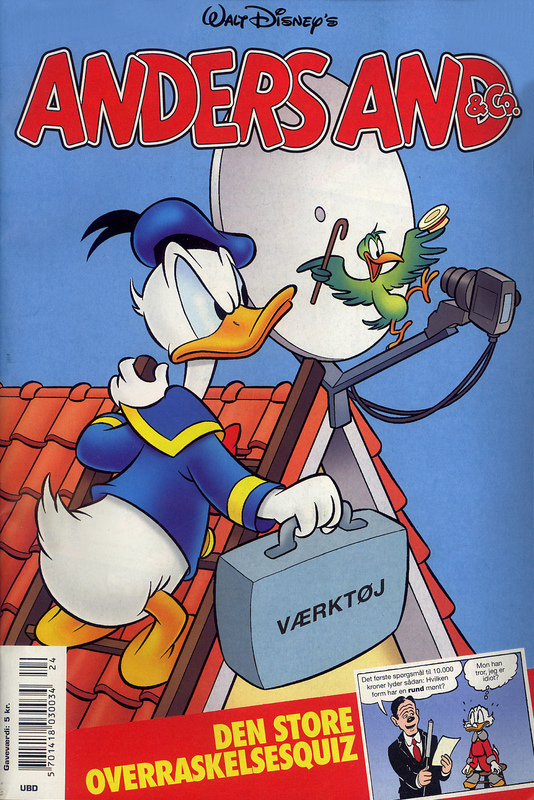 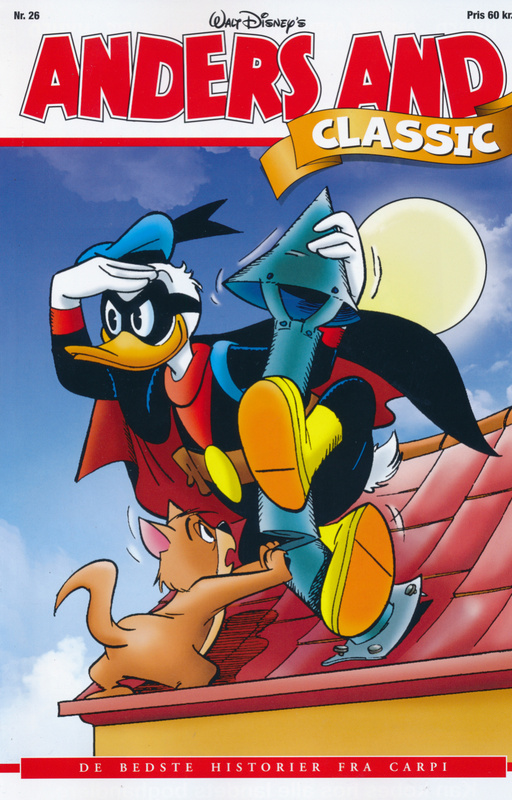 25: De bedste historier af Don Rosa (3). 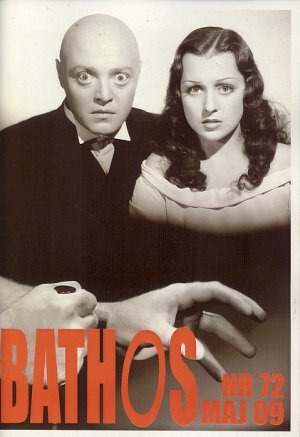 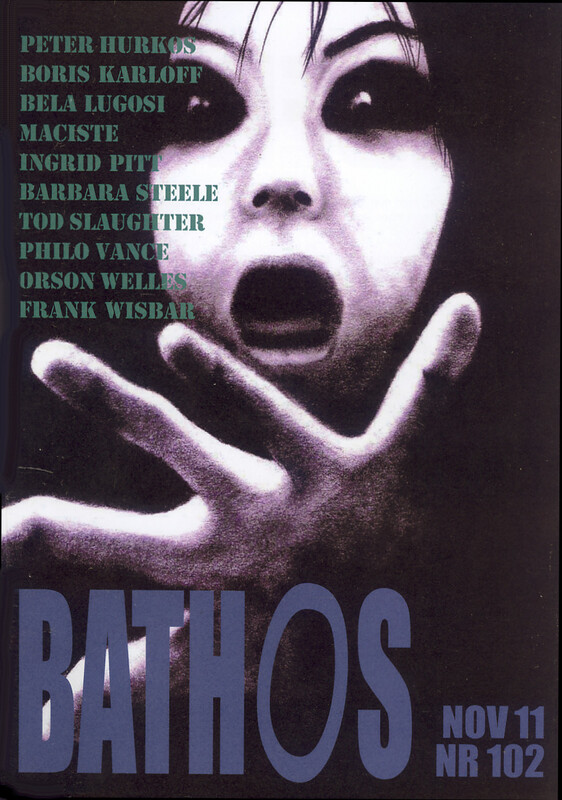 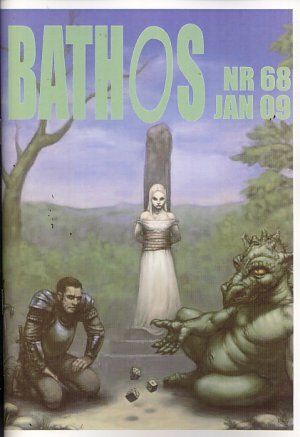 Bathos nr. 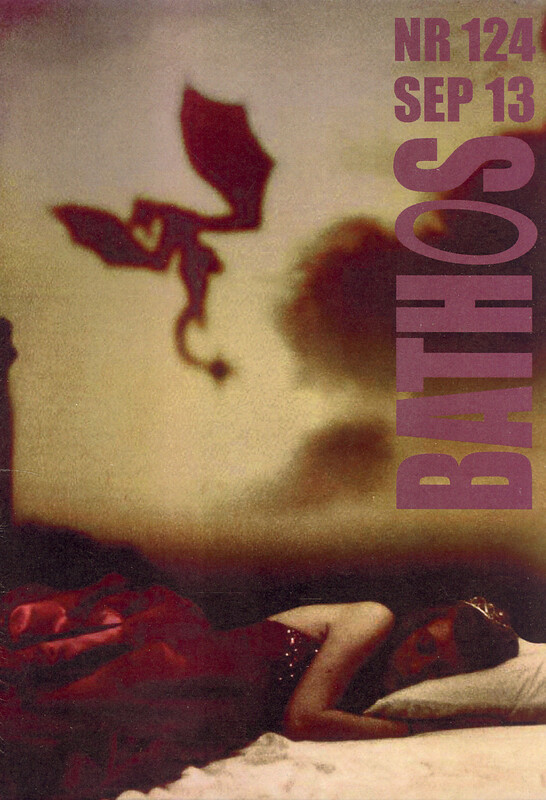 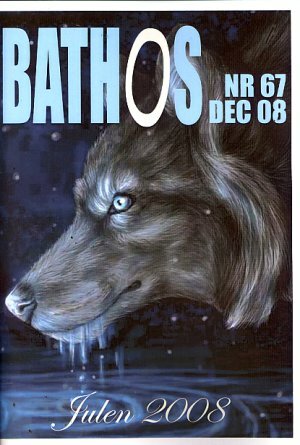 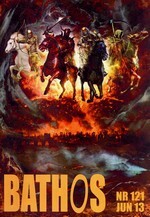 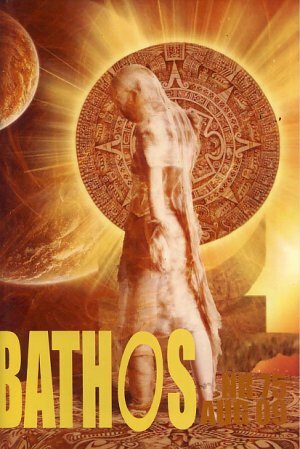 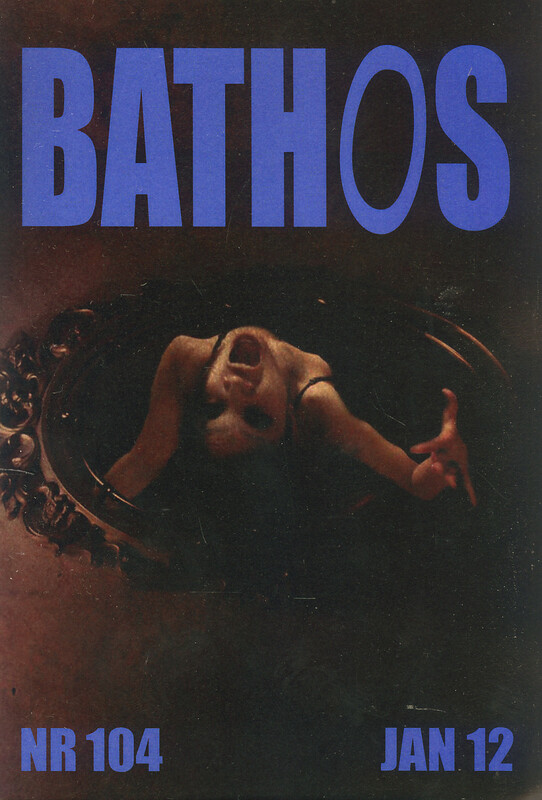 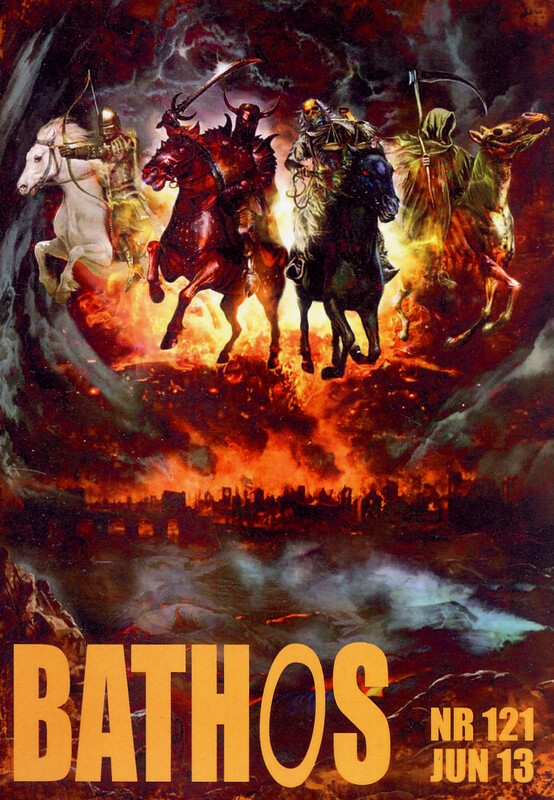 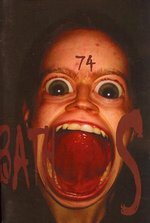 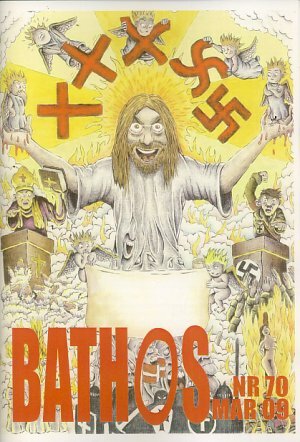 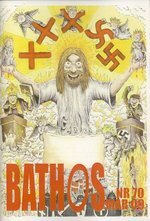 67: Bathos: Julen 2008. 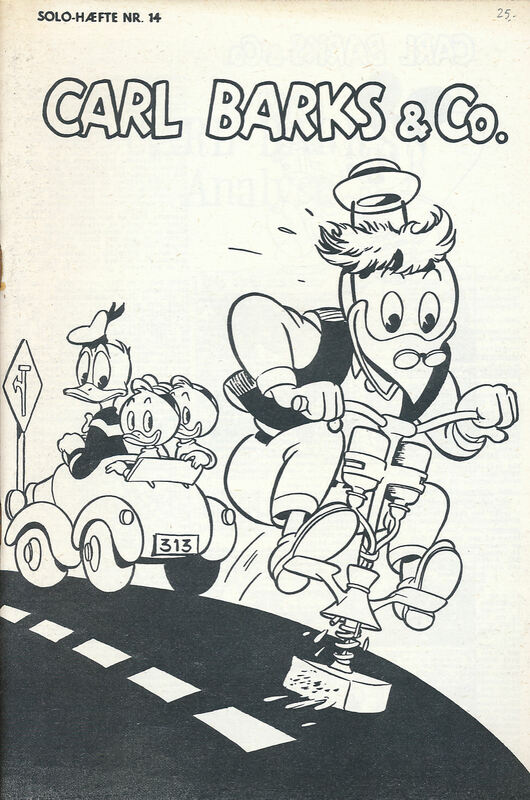 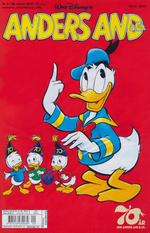 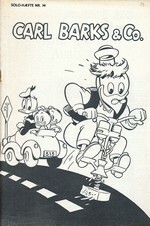 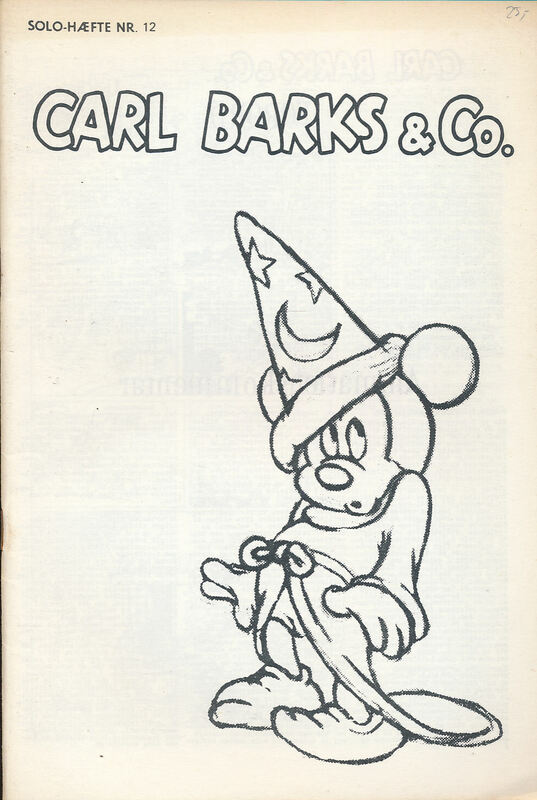 Carl Barks & Co. nr. 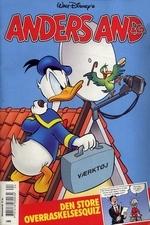 12: Animationsnummer. 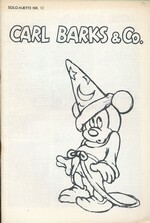 Carl Barks & Co. nr. 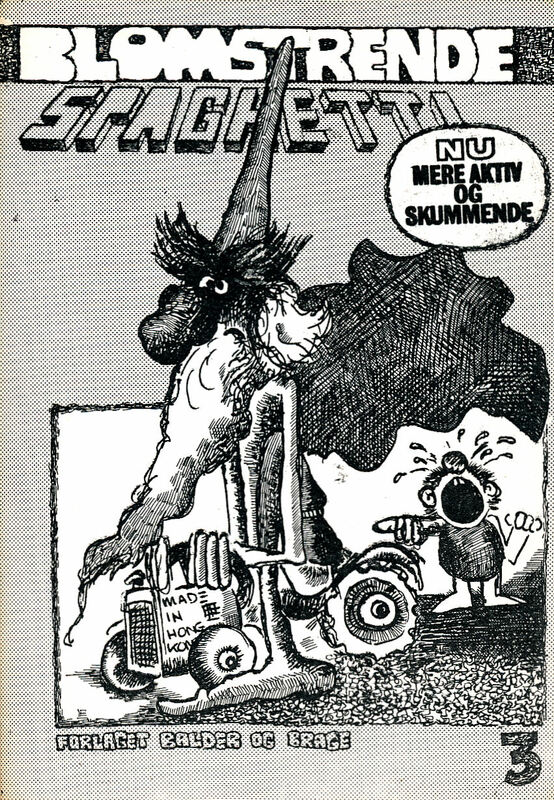 14: Det Store Index, del 2.